Storms can reduce the salinity of Chesapeake Bay, which in turn can affect crab growth and migration patterns. But that’s not the only thing about which watermen worry. 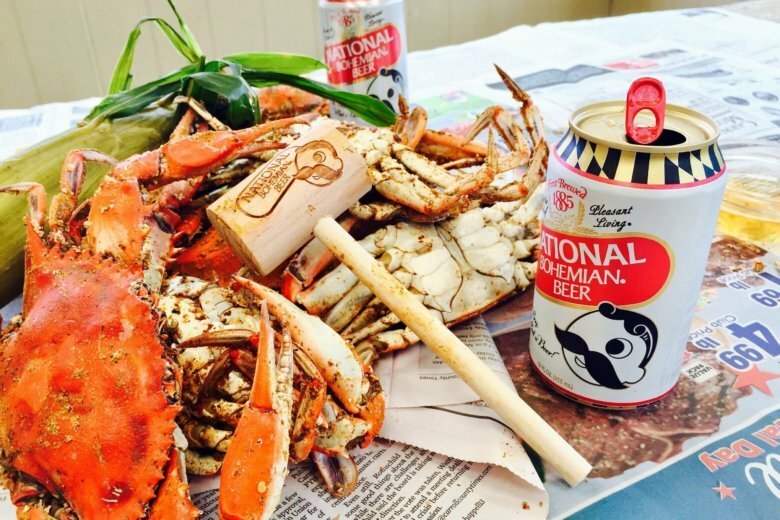 Crack open a cold one and help save a crab with National Bohemian’s summer Tabs for Crabs program, donating to habitat restoration efforts. 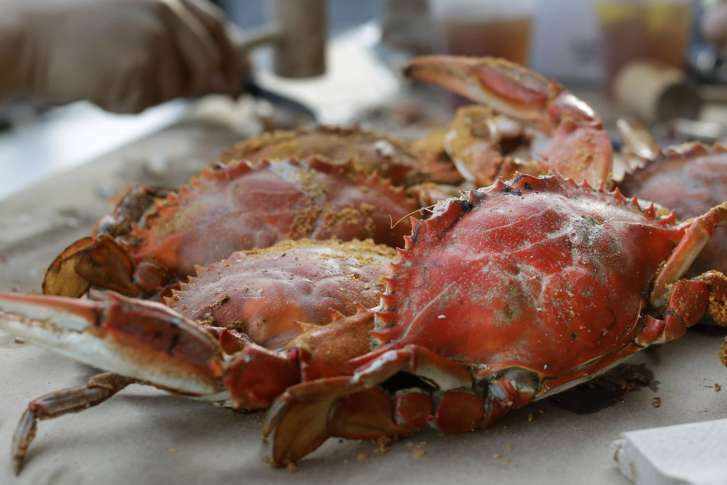 Who has the best crabs in the D.C. area? WTOP readers and listeners nominated some great spots. Now it’s time to vote for your favorite. 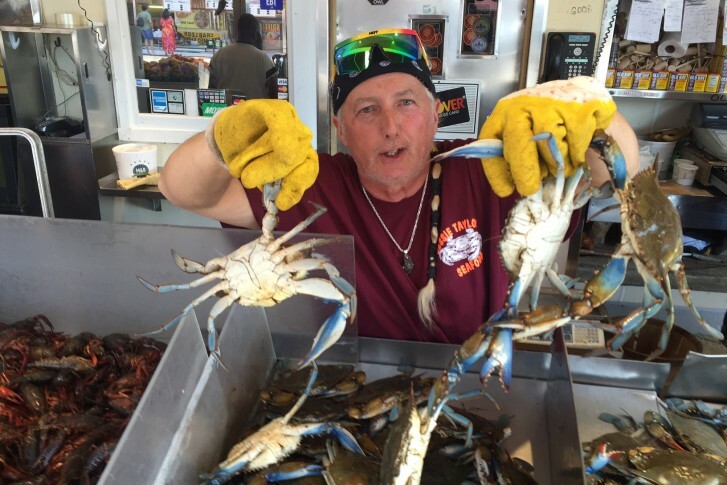 After the Fourth of July, demand for Maryland crabs drops, and watermen sell to processing plants. But recent changes to a visa program have left those firms with problems of their own. “It creates a situation where it’s difficult for watermen to make money,” a wholesaler said. 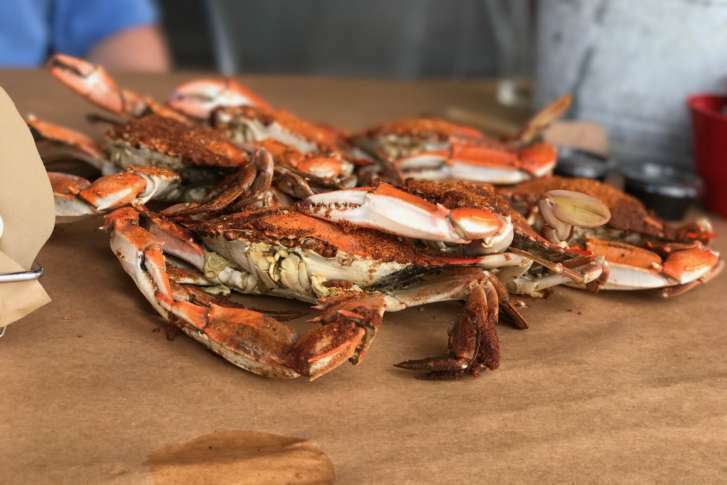 Many Maryland crab houses expect to stay idle this summer after U.S. immigration officials approved additional migrant worker visas this month for only one picking house. 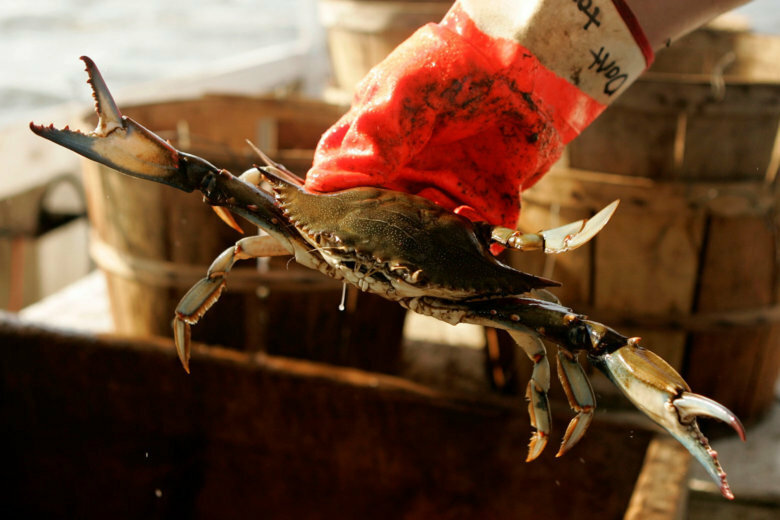 About 40 percent of the seafood processing plants on Maryland’s Eastern Shore currently do not have enough workers to pick crab meat. The federal government is expected to approve 15,000 additional visas nationwide for temporary seasonal workers. There isn’t a right or wrong way to eat a crab, but some methods for cracking into them work better than others. Here’s a quick tutorial on how to eat a local favorite. 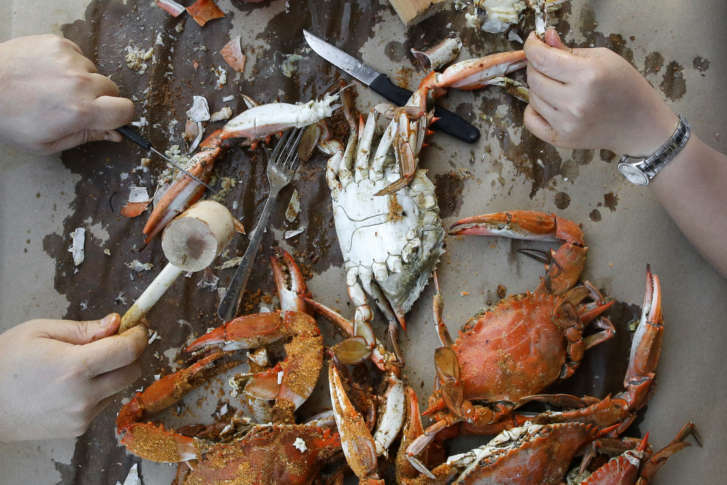 If you grew up in Maryland, Virginia or D.C., eating steamed crabs is a summer tradition. Here’s a look at Eastern Shore restaurants and crab shacks you might want to add to your list of places to try. 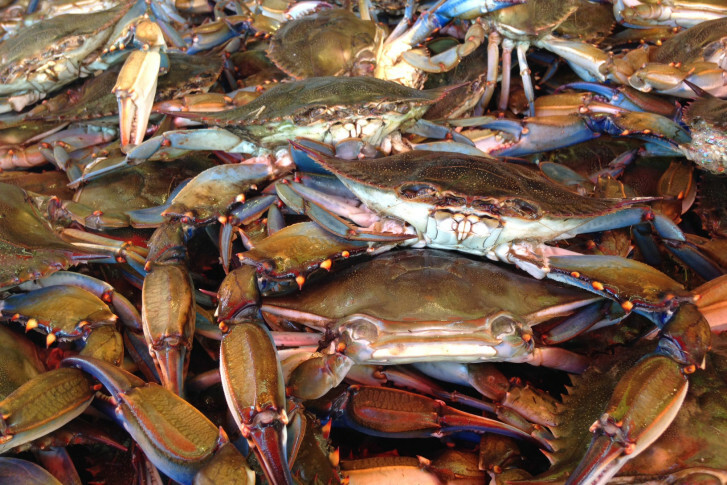 An annual report has found the overall population of blue crabs in the Chesapeake Bay has declined and it recommends limiting the number harvested in the fall. Grab Old Bay and a beer — it’s time to get cracking. 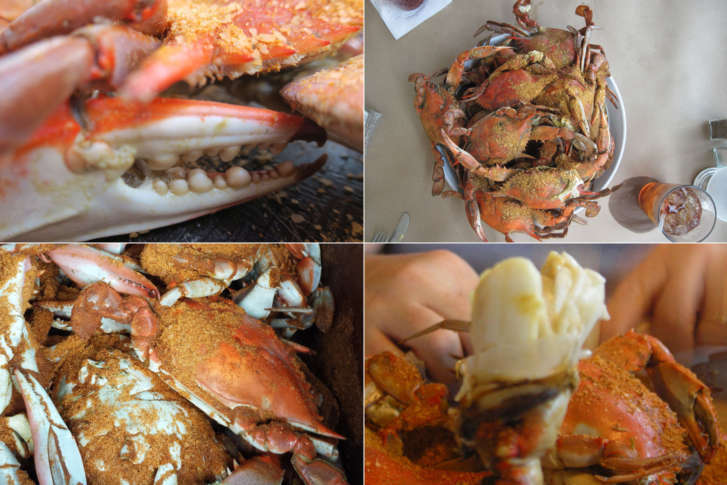 Here are some of the best places to find crabs around the region. 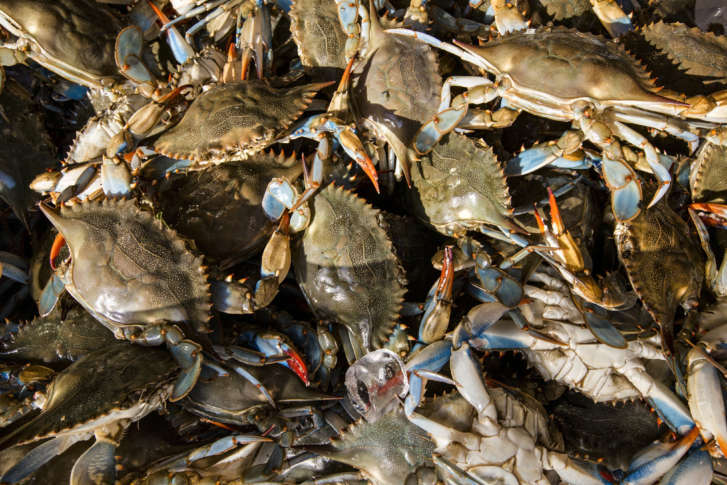 The local crab season is heating up, and experts predict it’s going to be a great year for the beautiful Bay-area blues. Here’s how to find the best ones and cook them at home. 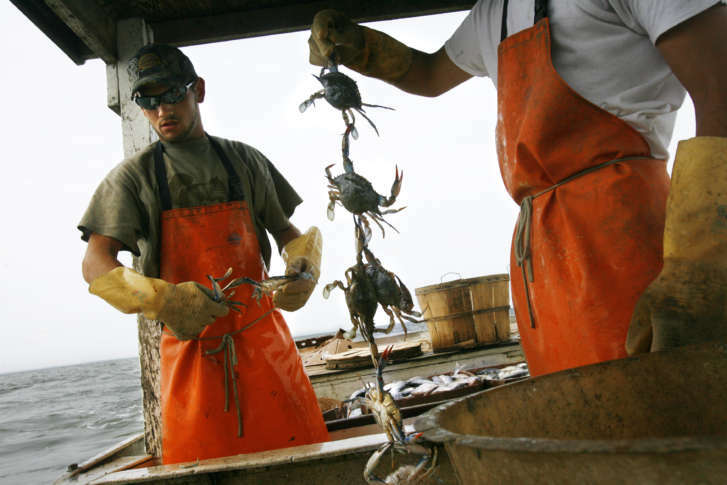 It is a sign that summer is on the way — crabbing season officially kicked off Saturday in the Chesapeake Bay. 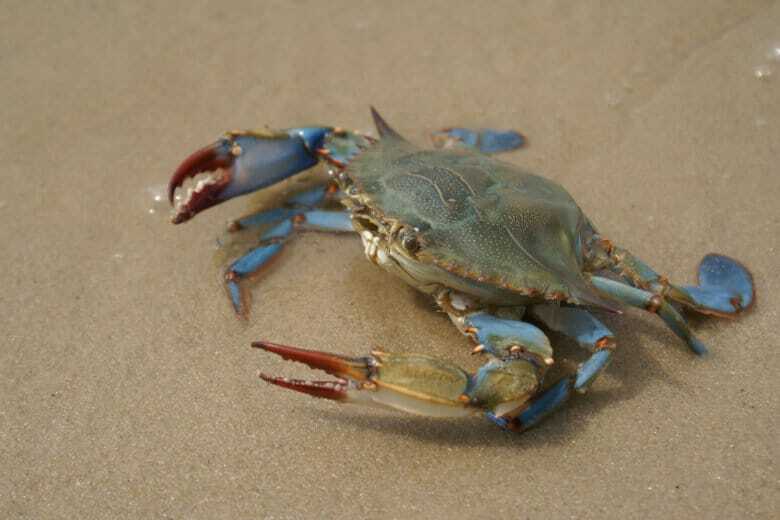 Blue crab numbers have been on the rise over the past year, according to a new report on the Chesapeake Bay crab population. Don’t take that crab feast for granted this Memorial Day weekend. Seafood sellers say they are scrambling to make sure they have enough live crabs to meet demand.